“Monster” was shot in Tokyo while Kirke was on location shooting her acclaimed Amazon series Mozart in the Jungle and directed by Elizabeth Koe, a writer on the show. 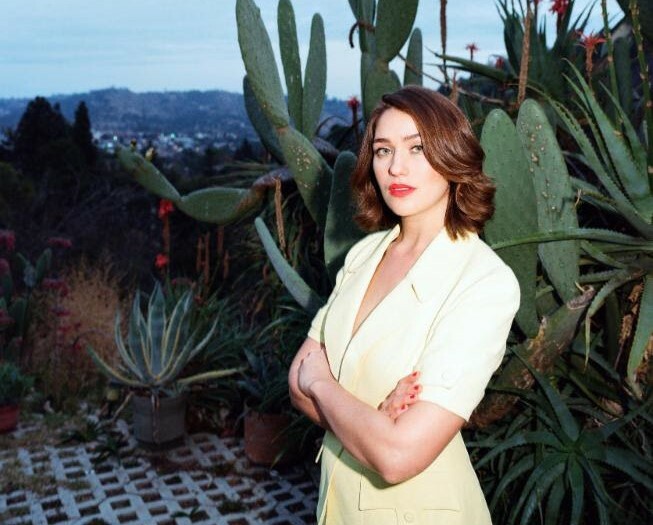 Lola Kirke is playing the Hi Hat in Los Angeles this Saturday, March 3 and will tour North America in June supporting Middle Kids. Kirke is no stranger to shape shifting – as an actress with a steadily ascending star, she’s had major roles in David Fincher’s Gone Girl and Noah Baumbach’s Mistress America, as well as the Golden Globe-winning Amazon show Mozart in the Jungle. While less in the fore, her passion for music has stayed constant, with her guitar following her from dressing room to dressing room.